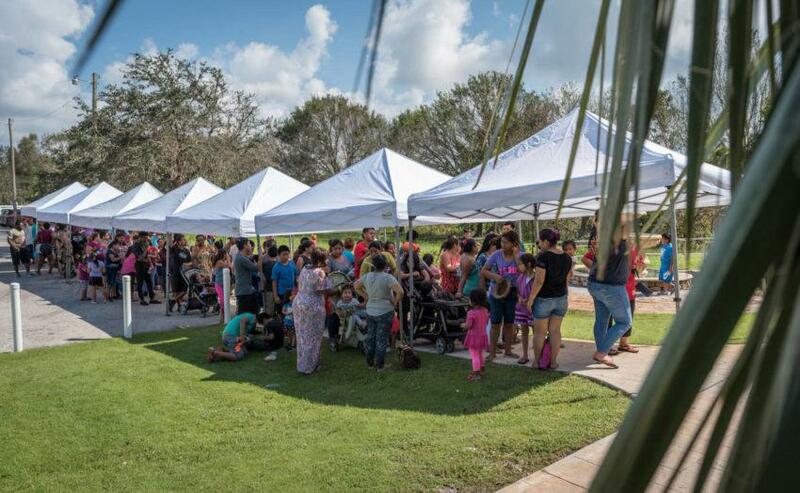 At CCB, we are blessed to have a company and community of people working together to produce our customer’s projects. 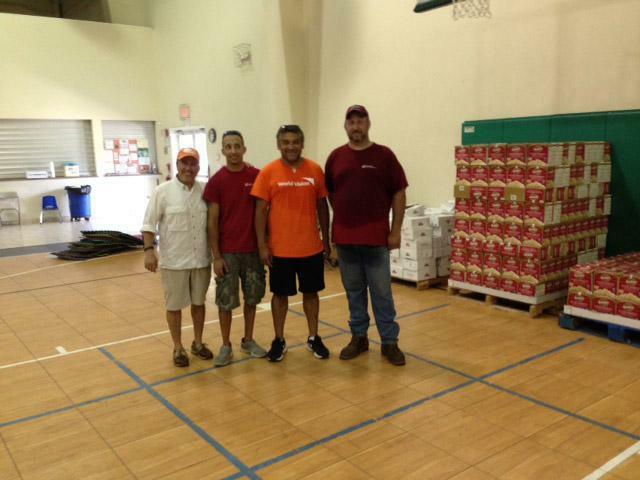 We feel strongly about giving back to others who are less fortunate and those who face challenges. 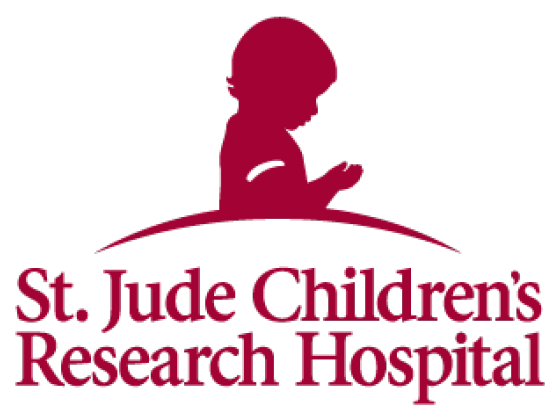 It always provides a humbling experience to learn from others. 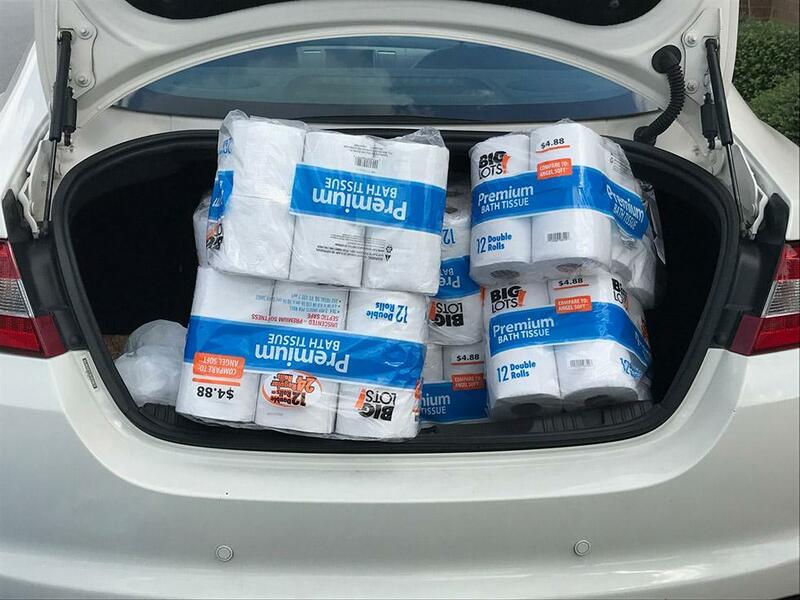 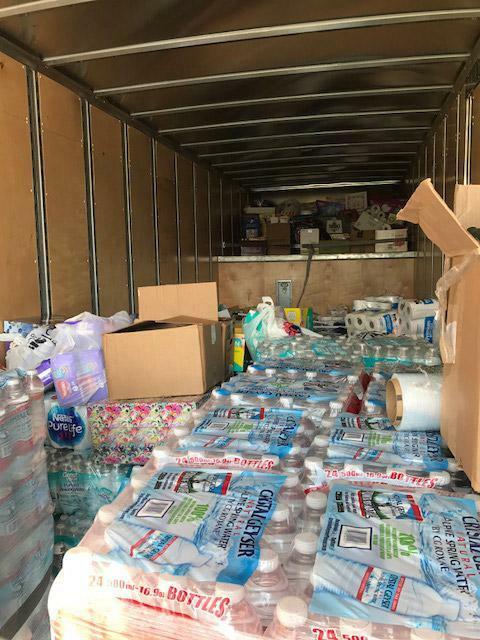 Due to the recent devastation of Hurricane Irma in Florida, CCB's President Gregory Grady, was quick to organize efforts to collect and take supplies to Florida for hurricane relief. 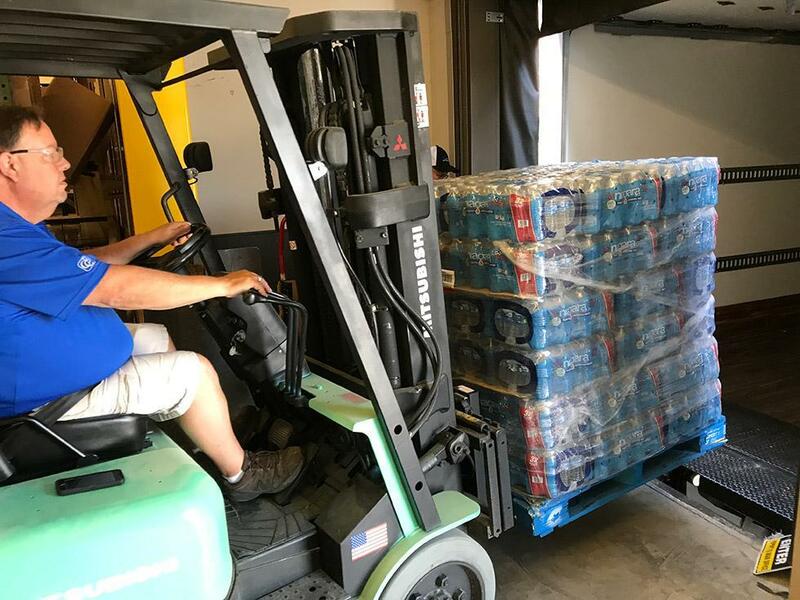 Two hours after CCB made the announcement about the hurricane assistance, CCB received a pallet of water from our generous truck leasing friends at Idealease. 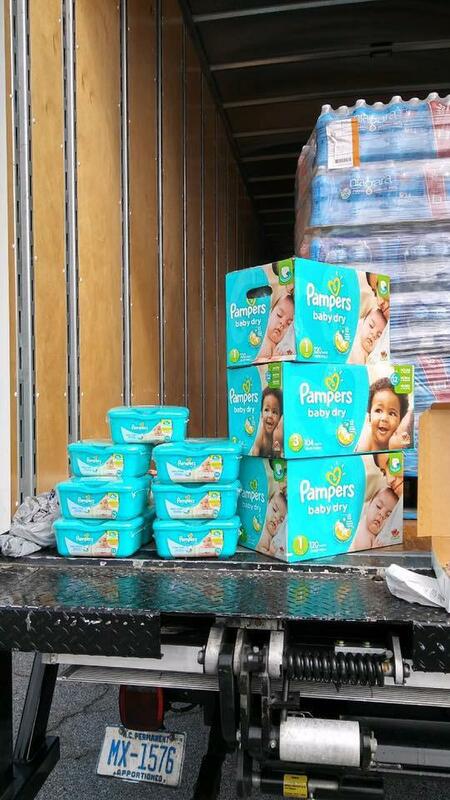 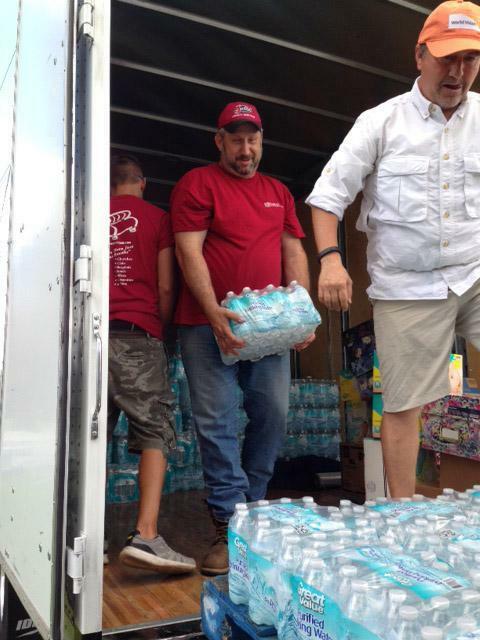 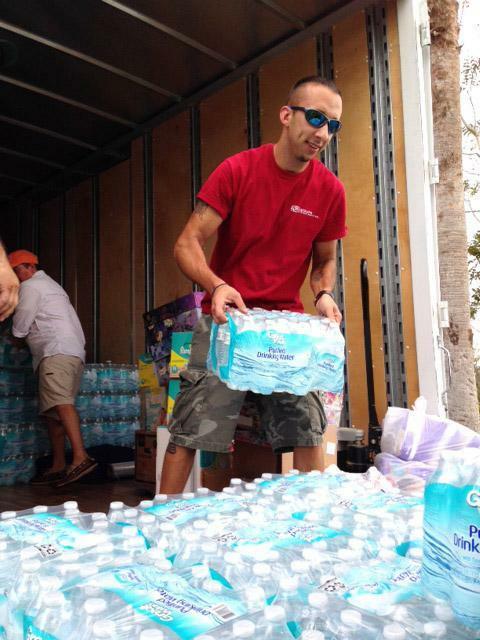 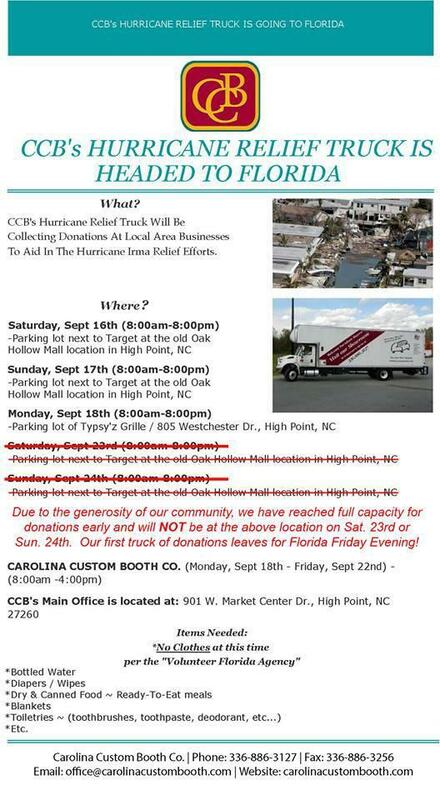 A CCB truck was set up in several locations to collect items suggested by the Florida Volunteer Agency. 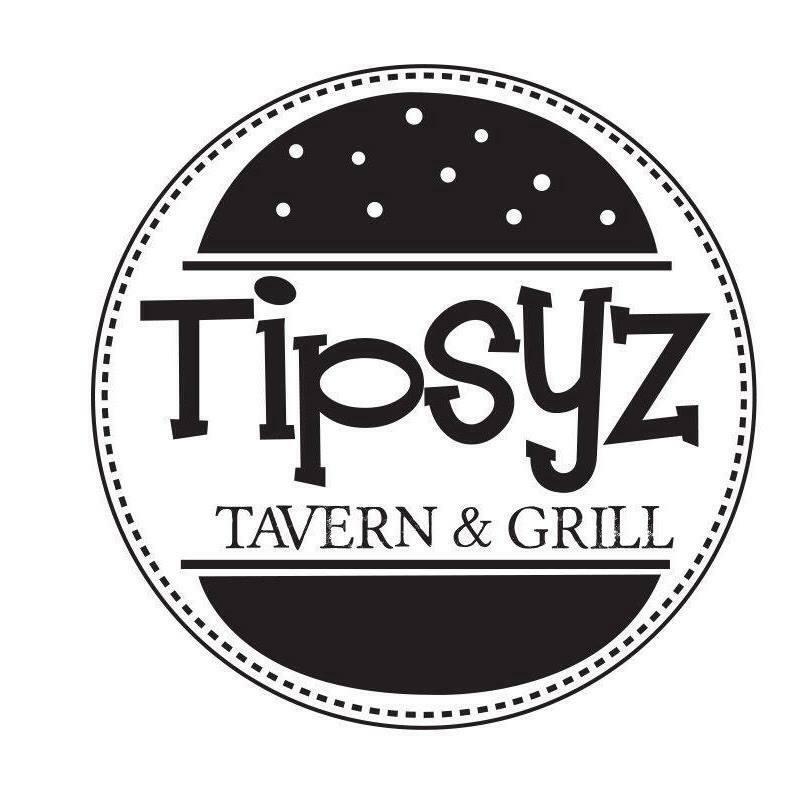 Thank you to our friend's at Tipzy's Tavern and Target for the opportunity to utilize their parking lots. 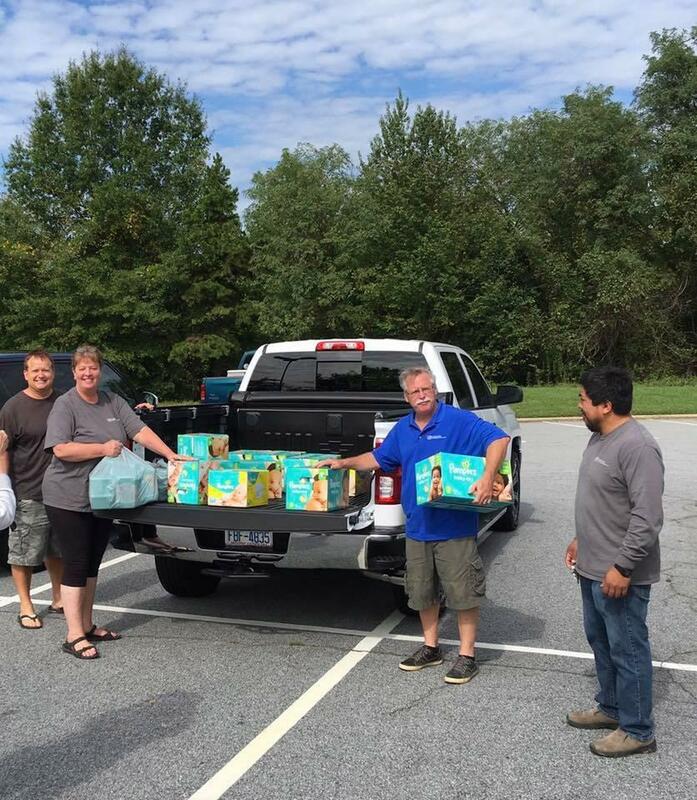 CCB's employees volunteered their time to man the collection sites. 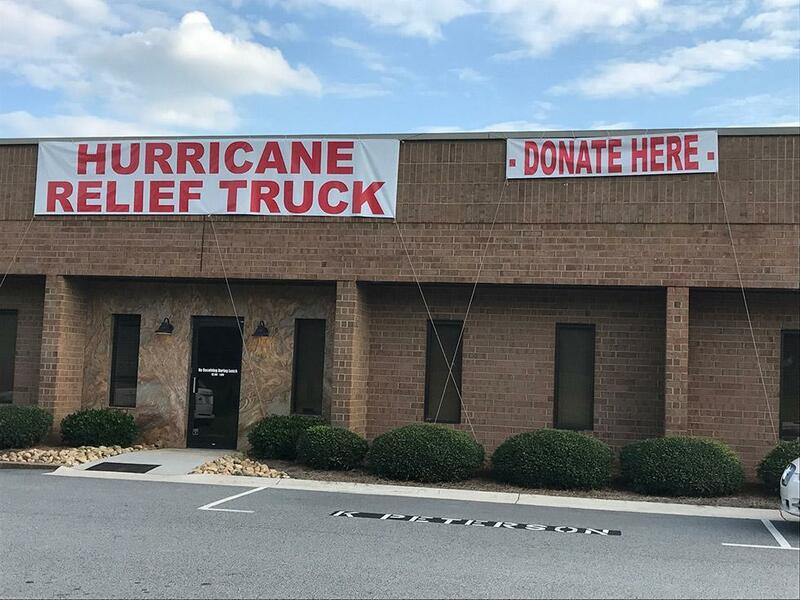 CCB also collected donations at our facility. 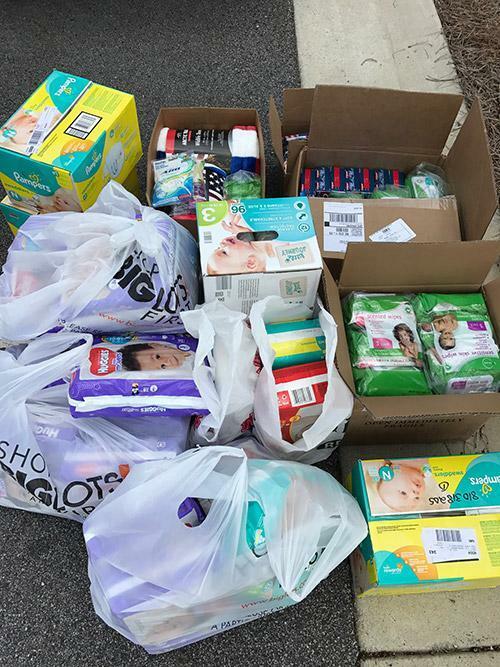 We were amazed by the numbers of people and the outpouring of supplies to fill our truck by our local community members, CCB friends and family members as well as our CCB Sales Representatives. 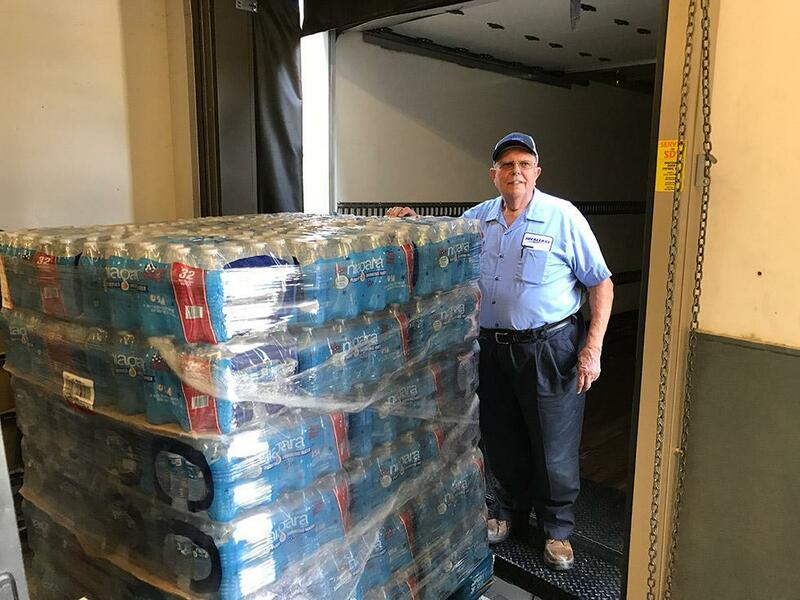 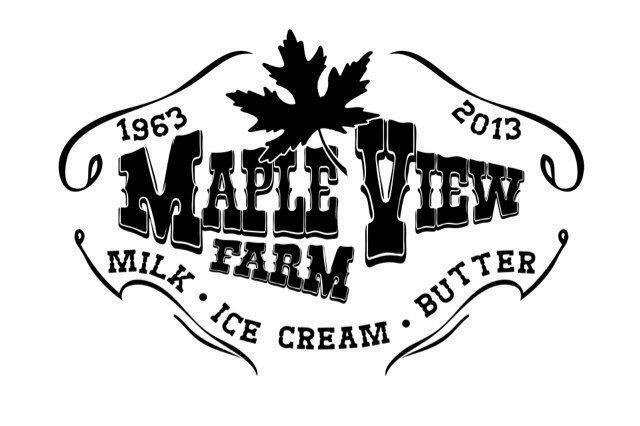 We were especially appreciative of the contribution of 17,000 bottles of water contributed by Maple View Farm through an ice cream and donation event in Hillsborough, NC. 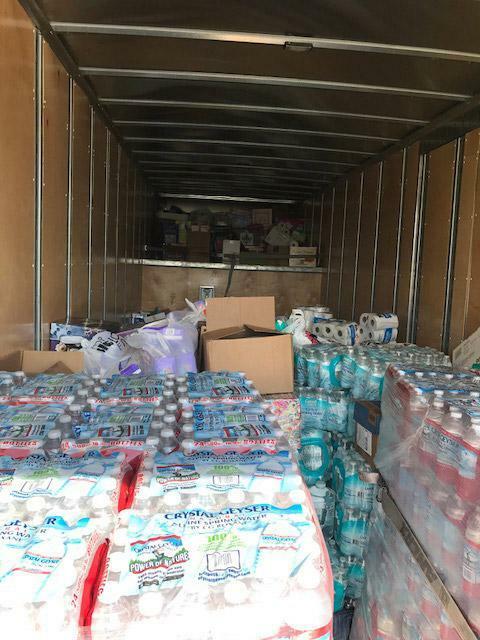 CCB's truck filled up quickly and was well over weight, but luckily the weight restrictions were lifted on supply trucks going into Florida. 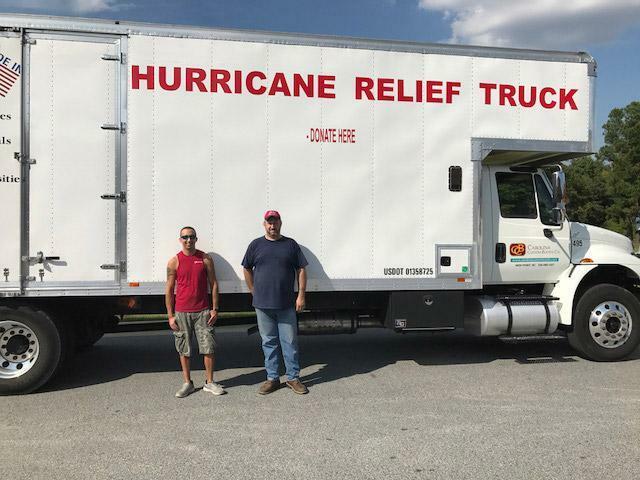 Two of CCB's drivers headed to Immockalee, FL and delivered supplies to a grateful community of people at Bethel Assembly of God. 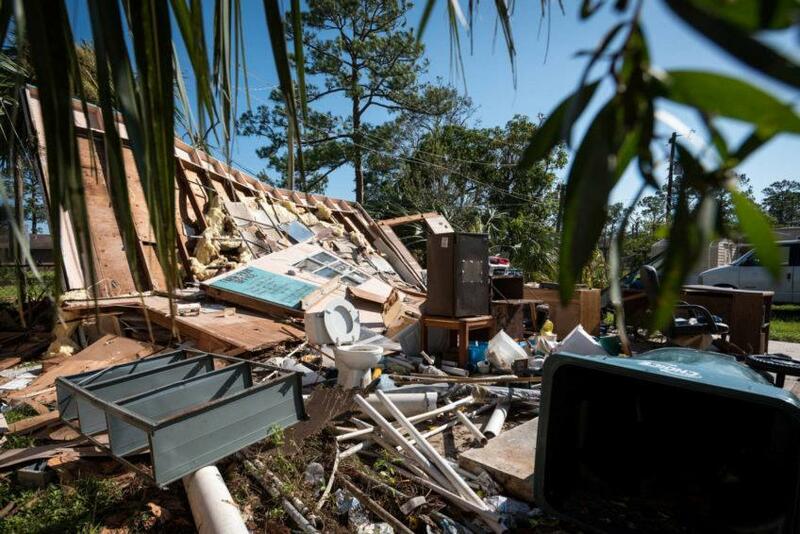 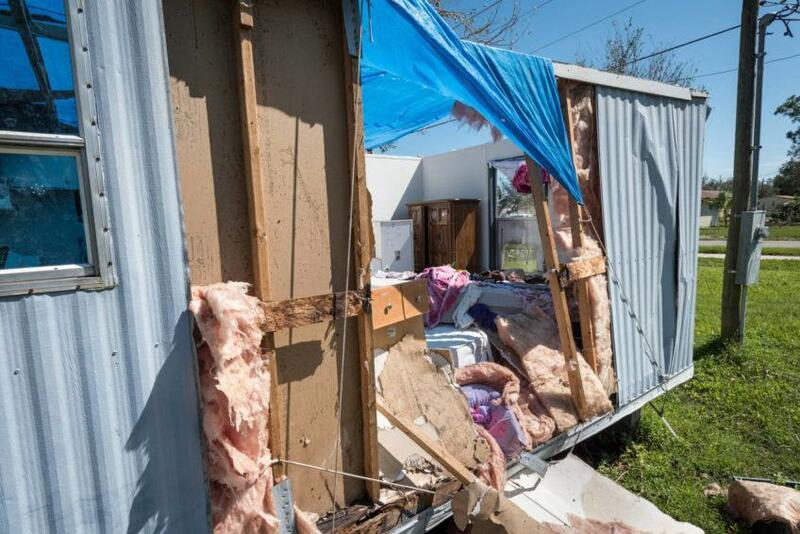 Photos of Immockalee after the storm included above are from the World Relief Organization website. 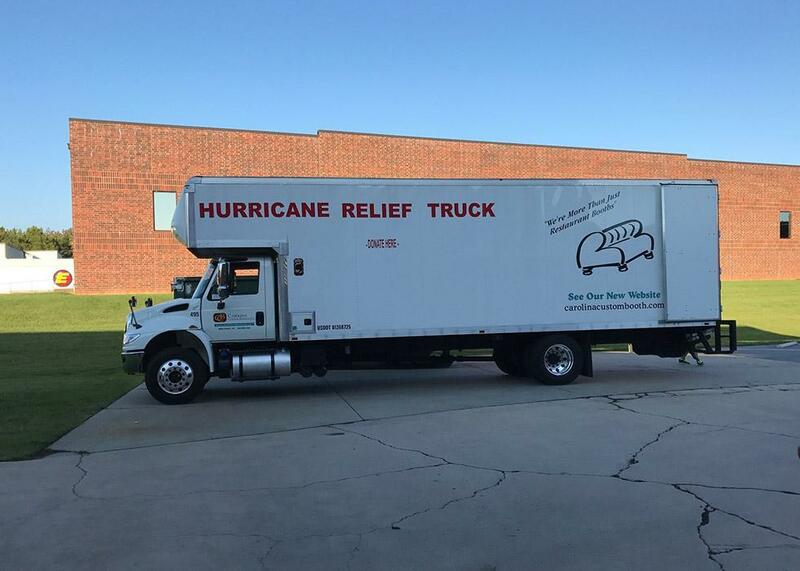  Most of all we want to say thank you to everyone for helping to making this a success and for your willingness to help others!